New HIGH IMPACT ABS 3D printer filament from Chroma Strand Labs! 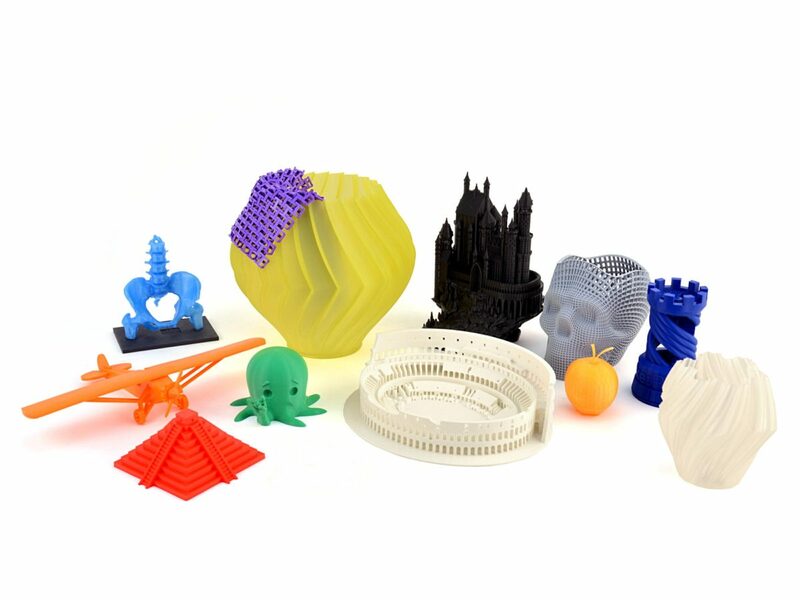 ABS is a staple 3D printer filament that’s versatile, strong, heat resistant, and inexpensive. Chroma Strand Labs brings you a new level of performance, quality, and fantastic color saturation with new American made HIGH IMPACT ABS! Chroma Strand maintains stringent controls for dimensional accuracy, and uses premium dye packages to ensure impressive colors (seriously, the photos don’t do it justice, we need better photog skills!) and consistent printing color to color and batch to batch. If you want shiny, deep colors in ABS, this filament should be your new go-to. 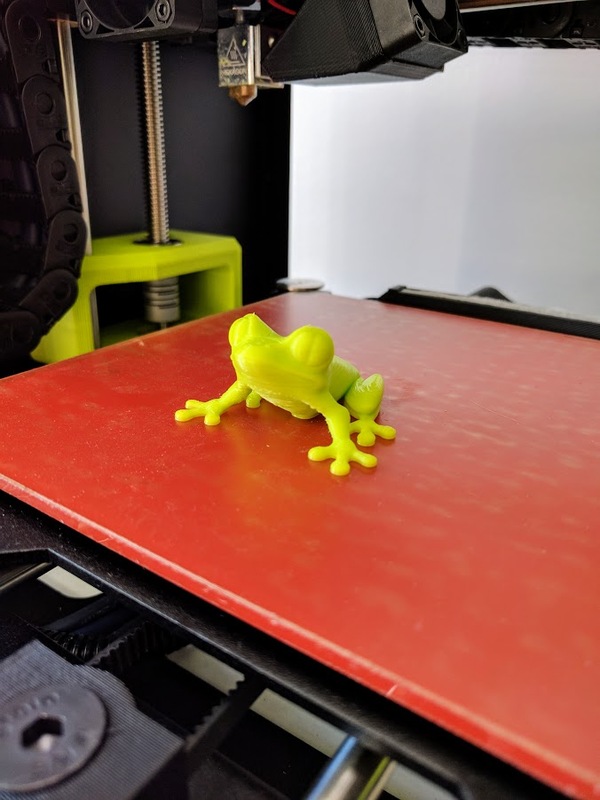 Find out how a premium filament steps up your printing performance with Chroma Strand Labs HIGH IMPACT ABS. Is PETg your thing (or you haven’t discovered how it makes your printing easier), check out new Chroma Strand Labs Inova-2008 PETg too. Yes, this deeply saturated, rich orange is just like a certain local major sports team uses!